A special occasion coming up? 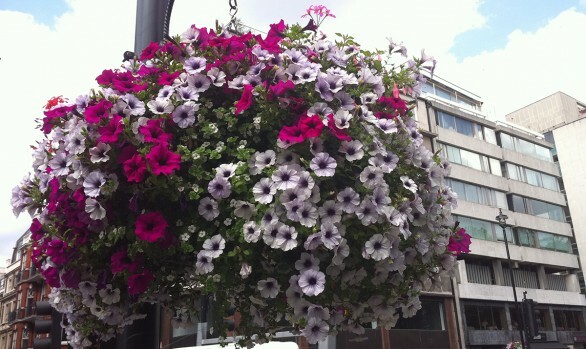 Windowflowers is the original and still the largest independent comprehensive supplier of Floral and Horticultural Services to the commercial sector in the UK. 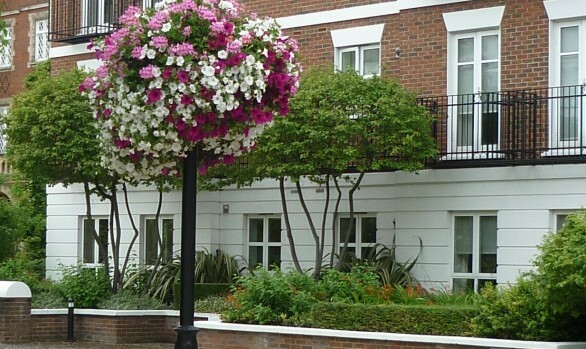 We supply and maintain to commercial premises and local authorities, mainly within London and the surrounding areas but also throughout Southern England and the Midlands. At Windowflowers not only do we grow the plants on our nursery but will also plant them at your premises and then come to maintain them. Windowflowers will ensure that they are always neat, colourful and in the best of health. We are a long established family owned and managed business with no outside investors. We have skilled nurserymen who grow over one million plants each year, our location is 25 miles from London so we are close enough to cater for all areas in the Capital. We believe in happy long term relationships. Many of our clients have been with us for more than thirty years and many of our colleagues have been working for us for over twenty years. 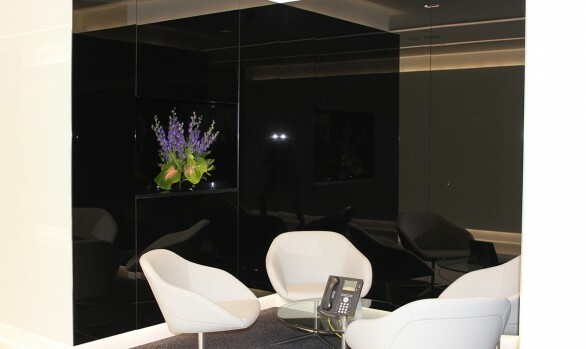 Our knowledge with our extensive experience and expertise can help transform your workplace. We are committed to improving the local environment both visually and through our ecological initiatives. 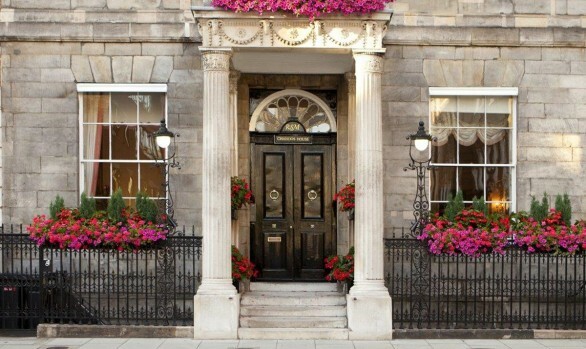 Our enthusiasm and reliable attention to detail has resulted in the longstanding patronage of an impressive collection of loyal prestigious clients including; The Ritz, Claridges, Corinthia Hotel, Langham Hotel, Grosvenor House Hotel, Bulgari Hotel. Also listed companies and local and central government, including The Houses of Parliament and Westminister City Council. 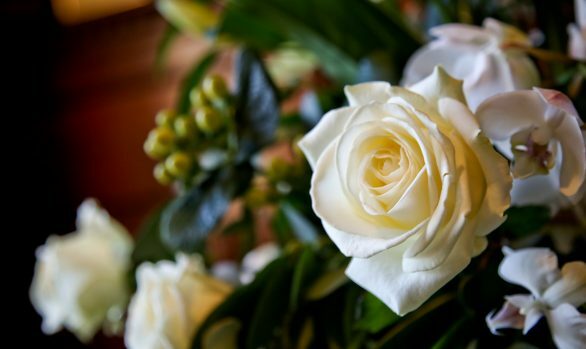 Fresh flowers every Monday morning which may include a mid week renovation visit. 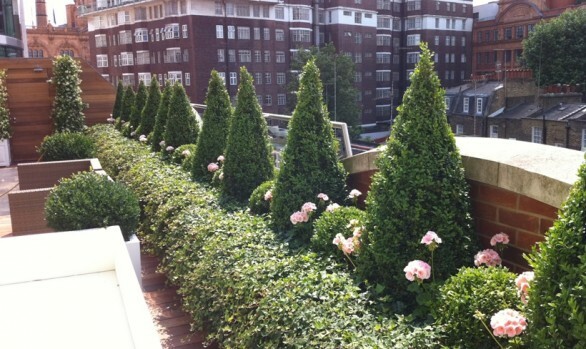 We can design, implement and maintain your garden to ensure that it is always looks amazing. 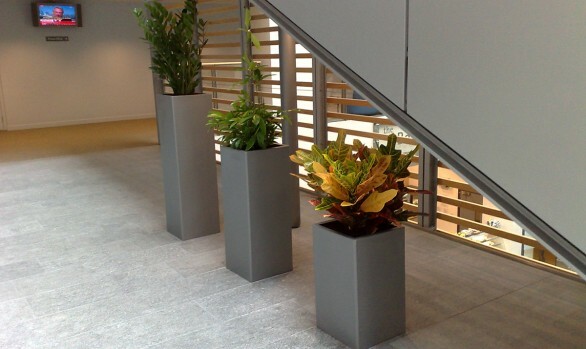 From the largest Atrium to a desk top Orchid, we have a plant to suit your needs. What ever the event we would be delighted to help make it bloom. Learn all about us and how we can help you make your environment look great. Have a look at what we have done in the past. Maybe you can get some inspirational ideas for your work place. Meet our teams and find out about our extensive expertise in the horticultural world. Come and say hi and we will do our up-most to help you in any way possible.